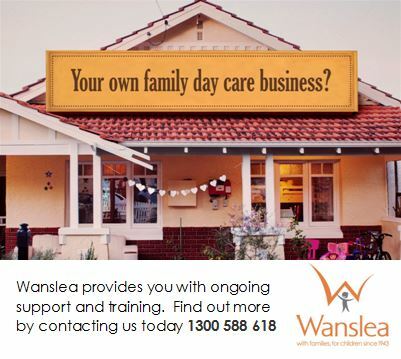 Organsing a kids birthday party in Perth in winter can be challenging. Usually the party in the park option is off he cards with a big chance of rain or even storms on the big day. However there are plenty of party ideas that be conducted indoors if it's raining on the day. #6. 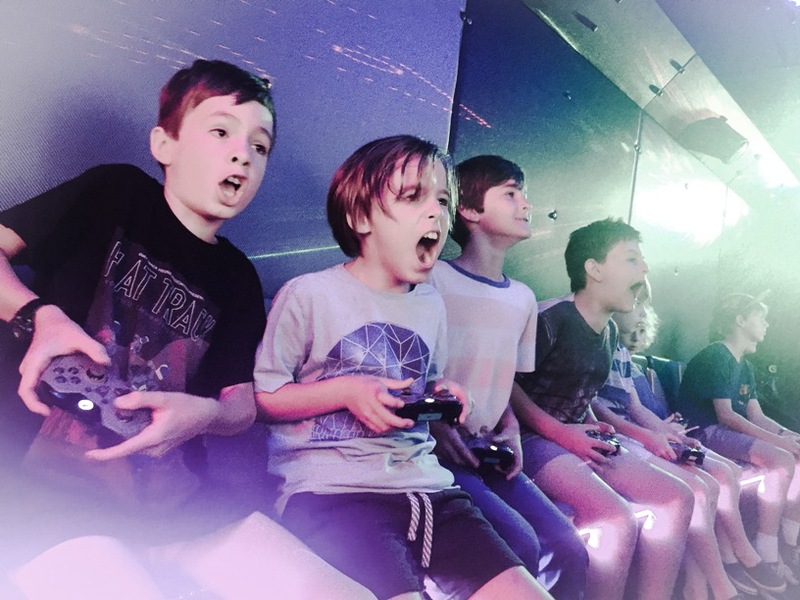 Take gaming to the next level with Game Vault - Perth's ULTIMATE mobile gaming truck. This amazing gaming truck is self powered, climate controlled and features limosuine style interior. 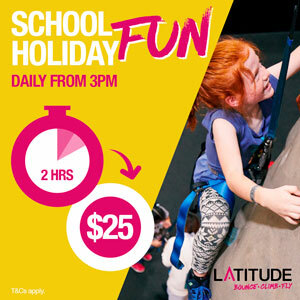 It's filled with the latest and most popular video games with something boys, girls, teens & even adults will love - perfect for an EPIC party for up to 16 gamers. A Game Vault party can go ahead rain, hail or shine. You can organise for Game Vault to park up at your home or arrange another location like your local park - perfect for a run around once the gaming is over if the weather permits. #7. Let the birthday girl get her friends together and enjoy a morning, afternoon or evening of pampering. 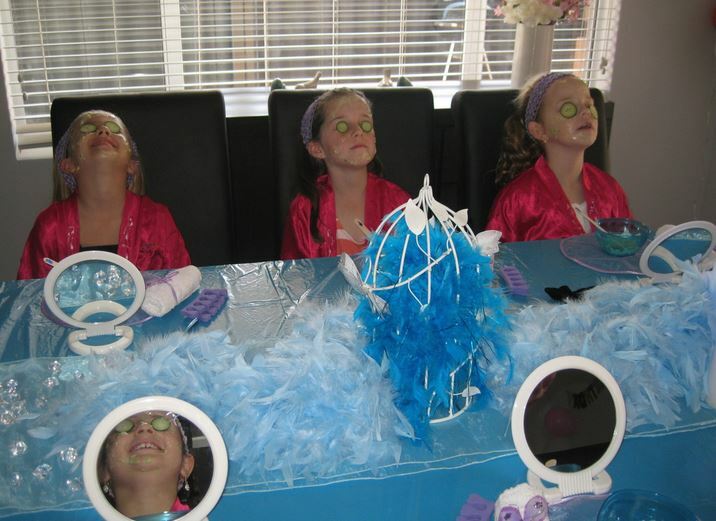 These affordable packages that also include a DIY Pamper Party package from Kids Party Professionals are perfect for such an occassion. What could be more perfect than a nice warm foot spa on a cold winter's day. #8. Throw an amazing party from home and let Little Merry Go Rounds take care of the set up under your patio, in your alfresco area or indoors. Choose from 25 different themes and you can also include drink bar and lolly bar hire. #9. 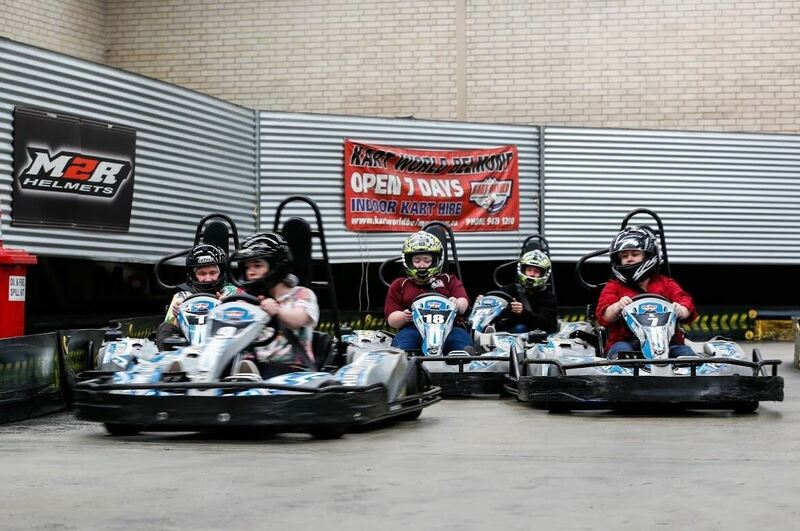 The birthday boy or girl can race their friends around the indoor track at Kart World Belmont. Get catering and party bags included in your package then all you have to do is invite everyone along and bring a cake. Kart World Belmont is completely enclosed and indoors so you can party here no matter what the weather. #10 Get your party guests ready for combat! But it's raining? Well that makes it even more fun. Dress up in your wet weather combat gear, grab your laser gaming guns and play for your life. 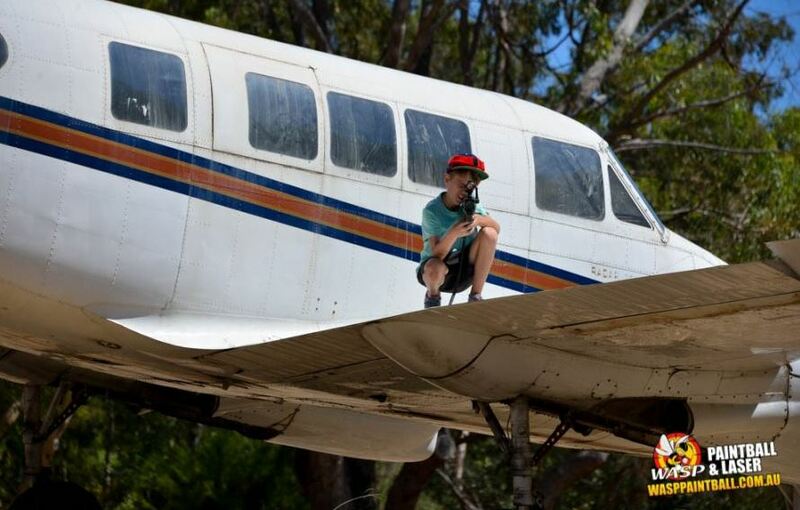 Have Mobile Laser Quest come to your home or other location and set up a battle field with their inflatable obstacles, walls and bunkers, or battle it out in battlefields at WASP Laser Tag Carabooda where you can brave the tunnel, conquer the castle and defeat the fort. Want more Perth winter party ideas? 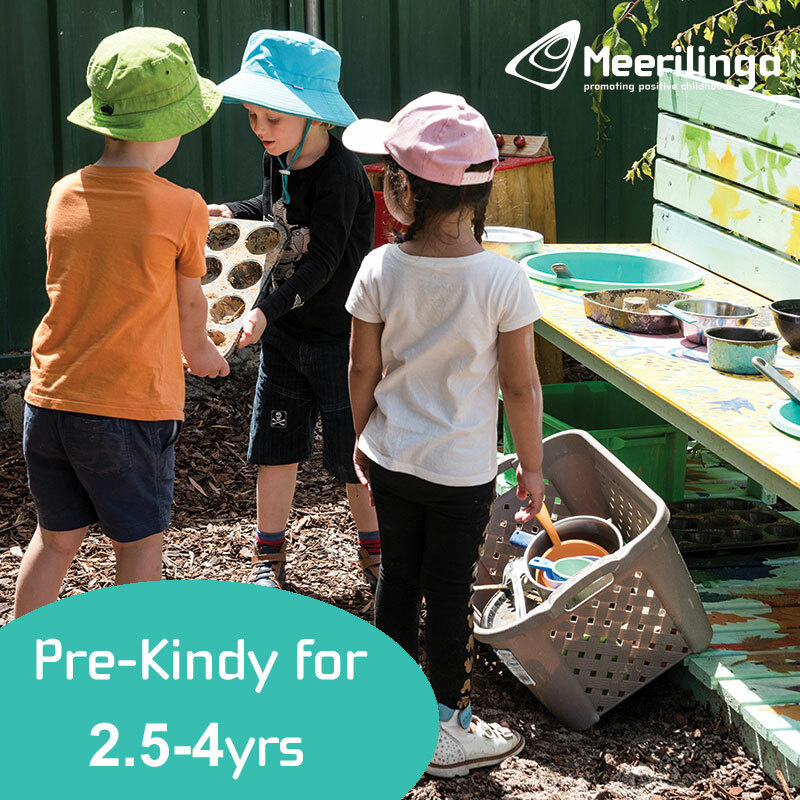 Read Perth Kids Winter Party Ideas Part 1 here, Read Perth Winter Party Ideas 3 hereand Perth Kids Winter Party Ideas Part 4 here.